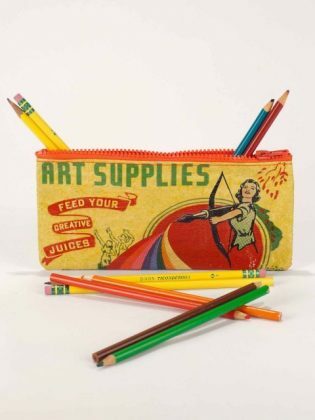 Keep your pencils and pens safe from prying eyes with these sweet as anything pencil case from our pals Blue Q. 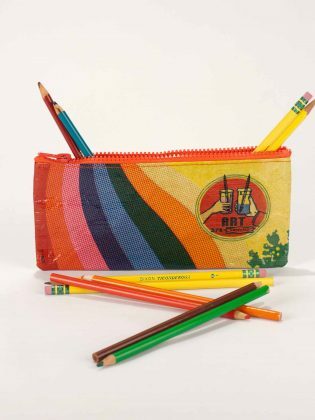 Made from 95% recycled material, it’s as close to the most environmentally pencil case that you can get. From us. 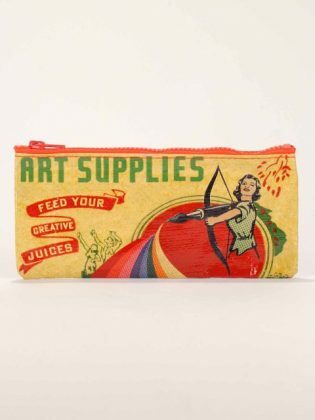 We love it and we want you too to.